© Mike Noonan. All rights reserved. 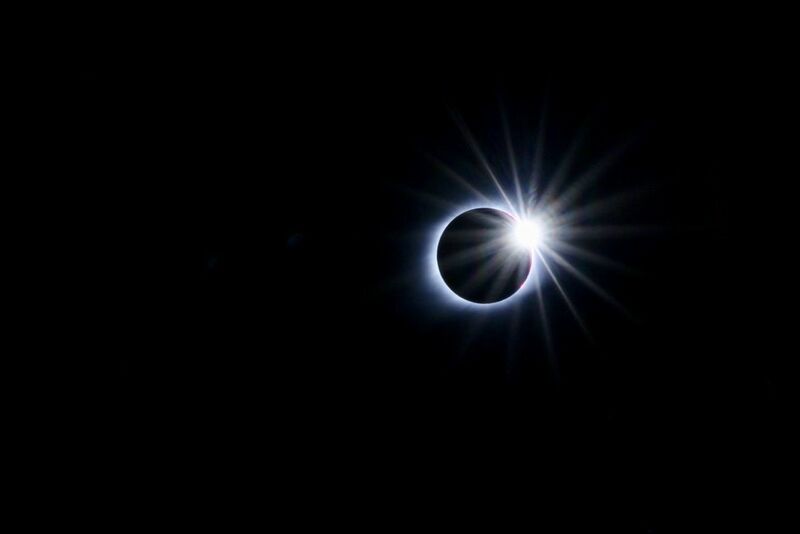 August 21, 2017 was the latest Total Eclipse of the sun, I was there to capture the shot. Date Uploaded: April 15, 2018, 10:01 a.m.